Has anyone tried one of these? 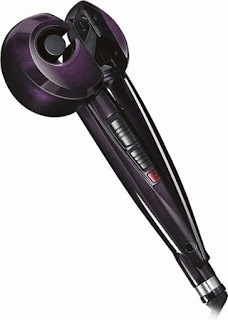 Right now you can get this Conair - Curl Secret $49.99 (Retail $99.99)! Switch up your hairstyle for the evening. The Curl Secret's tourmaline ceramic curl chamber that allows you to achieve attractive curls in no time. Two temperature settings deliver precise heat. Valid 4/14 or while supplies last.